Much of Powell's short and tragic life was dogged by mental illness, and he spent a large proportion of his adult years in a series of institutions. Towards the end of his life, the drugs he took to control his problems caused him severe side-effects, and he had no sooner weaned himself off them, than he contracted tuberculosis and spent over a year in a French hospital. 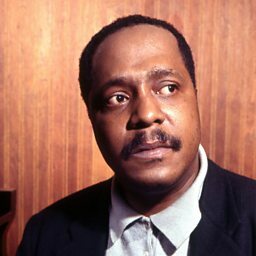 Despite this, along with Thelonious Monk, he was one of the most significant architects of modern jazz piano playing. 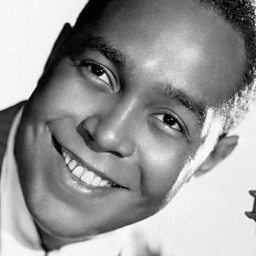 His nimble right-hand melody lines rivalled those of Charlie Parker's saxophone or Dizzy Gillespie's trumpet for their speed, invention and harmonic ingenuity. Powell was a child prodigy, playing piano round Harlem as a child, and joining trumpeter Cootie Williams' band while still in his teens. His first discs with Williams from 1944 show a mature piano style, based on Art Tatum's, but with only a few hints of the brilliance that was to come. This emerged in discs made in 1946 with J. J. Johnson and Kenny Clarke, and in a remarkable trio session from 1947, with the miraculous Bud's Bubble, a high-speed virtuoso performance that eclipsed any previous modern jazz piano recording. This was not issued at the time, and when Powell made his next discs for Blue Note and Clef in 1949, he had already spent time in hospital with mental problems, partly brought on by a severe beating he had received from police a few years before, when he was still in Cootie Williams' band. Nevertheless, his early Blue Note discs were a triumph, and as well as quintet sides with Fats Navarro and Sonny Rollins, he made some exquisite trio discs, including the forceful Latin number Un Poco Loco. His mid-1950s work was uneven, and interrupted by spells in institutions, as well as problems caused by intolerance to drugs and alcohol. In the late 1950s he moved to France and his career underwent a renaissance. His trio with drummer Kenny Clarke and bassist Pierre Michelot was known as Le Trois Patrons (The Three Bosses) and he became a legendary figure in Paris. His best work, including a spectacular session with Dexter Gordon, recaptured the brilliance of his early days, and there were other such highlights from his European years, including discs with Coleman Hawkins, Don Byas and Johnny Griffin. In 1964 he returned to the United States, and his career declined rapidly, leading to his premature death a couple of years later. 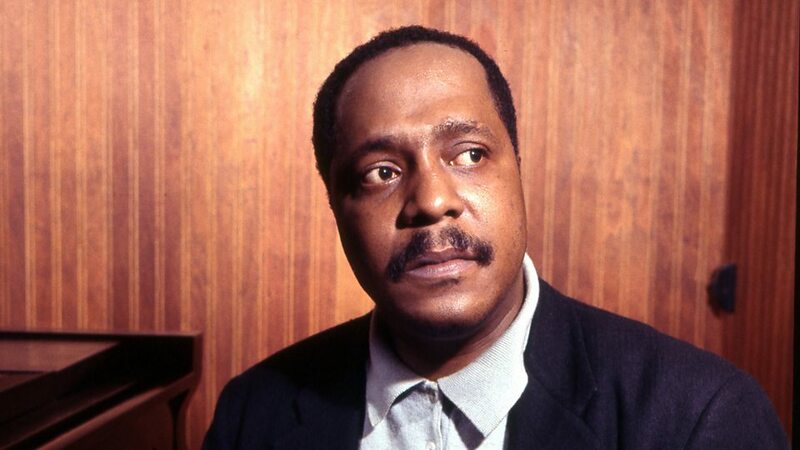 Earl Rudolph "Bud" Powell (September 27, 1924 – July 31, 1966) was an American jazz pianist. Though Thelonious Monk was a close friend and influence, his greatest piano influence was Art Tatum.